MOCA Senior Curator Bennett Simpson leads a walkthrough of Zoe Leonard’s mid-career survey exhibition, guiding visitors through some of the artist’s most significant works to date. 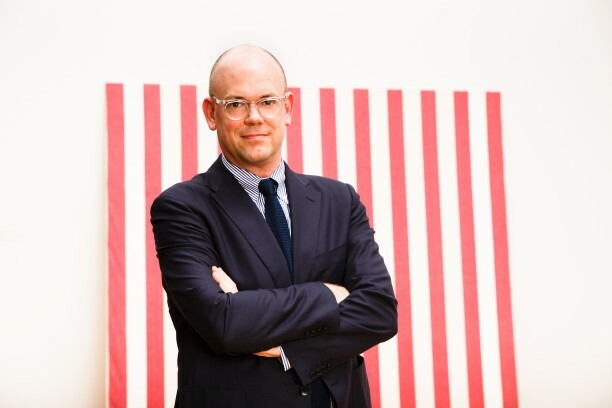 Survey is the artist’s first large-scale presentation in an American museum. The exhibition looks across Leonard’s career to highlight her engagement with a range of themes including gender and sexuality, loss and mourning, migration, displacement, and the urban landscape. MOCA Senior Curator Bennett Simpson leads a walkthrough of Zoe Leonard’s mid-career survey exhibition, guiding visitors through some of the artist’s most significant works to date.